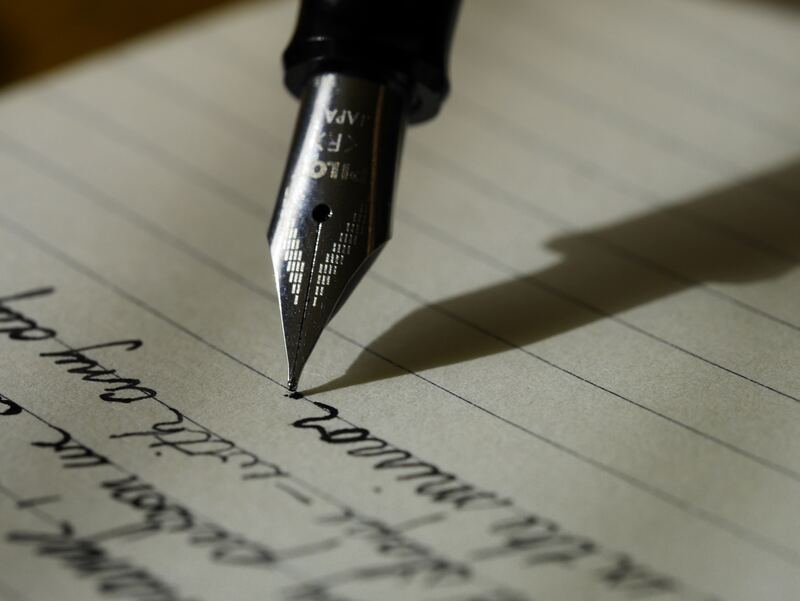 Are you a freelance writer or journalist? 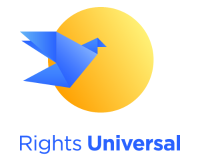 Do you have a human rights story you’d like to share? If you’d like to submit an article, please complete the form below. We’ll review your submission and contact you if your article has been selected*, clears our fact-checking, and meets our publication standards and criteria. *If selected, your original piece will be featured on our website and promoted on our Facebook, Instagram and Twitter account.